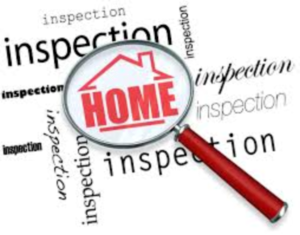 When buying or selling real estate in the Destin-Fort Walton Beach Florida area, always have an unbiased home inspection completed on the residence to determine the current condition, so you have a clearer understanding when negotiating the contract - the inspection should be completed honestly and objectively, apart from anyone's interests other than the client. A Home Inspection includes the accessible, normal components of a home, including; HVAC, Plumbing, Insulation, Built-in Appliances, Electrical, Windows, Roofs, Doors, Siding, etc. - it does not include specialty or accessory items such as security systems, intercoms, etc. Experienced real estate investors insist on an unbiased home inspector to evaluate and report on the current physical condition of the property. Always select a building inspector with the experience to protect your interest, with no potential conflict.